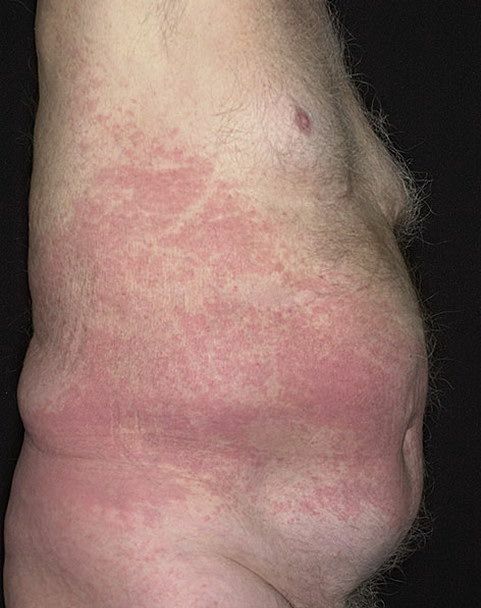 Stomach rashes can be of particular concern—especially when they turn red, blotchy, and swollen. 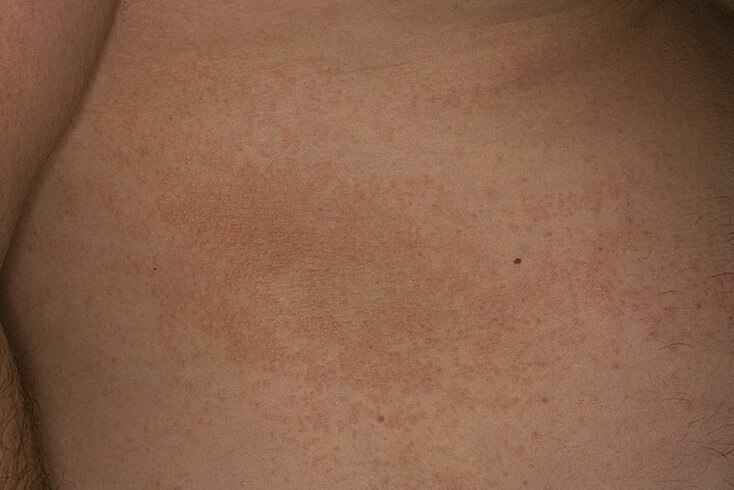 A rash on the stomach may be a coincidence, caused by a dermatological reaction, or it could be suggestive of a more serious problem, such as an infection within the stomach area or surrounding systems. 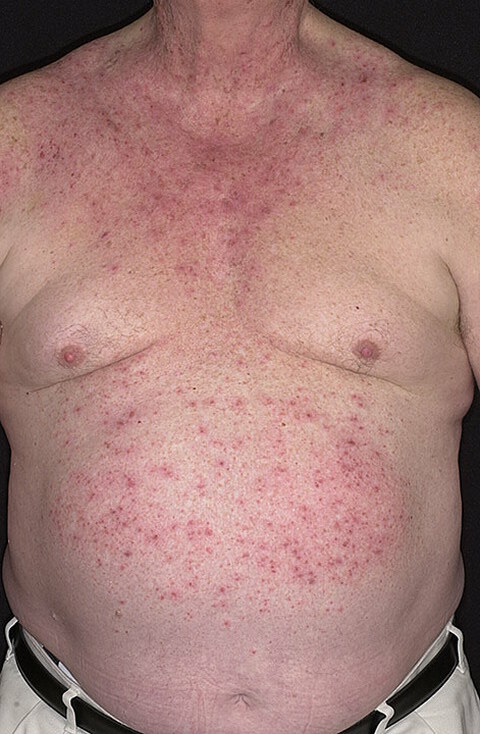 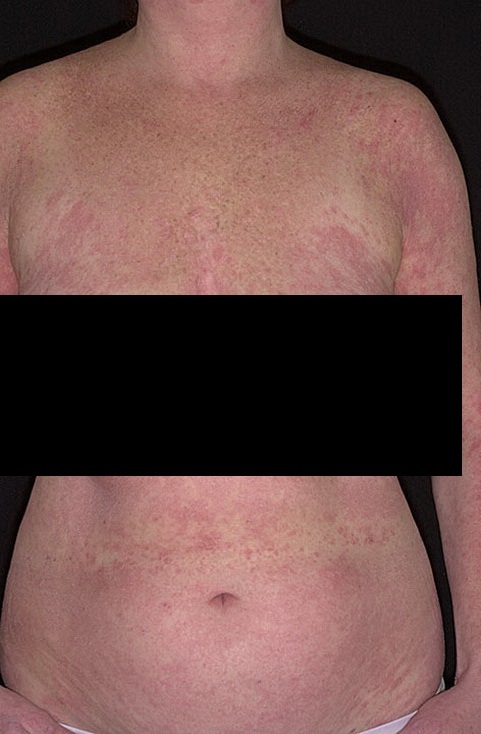 For the record, a stomach rash in this case refers to any red discoloration on the stomach regardless of how inflamed, bumpy, itchy, blistered, cracked, or pustule-laden it is. 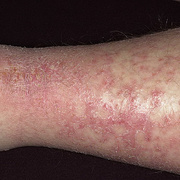 Also known as atopic dermatitis, eczema is characterized by dry, red, itchy skin that sometimes forms small bumps. 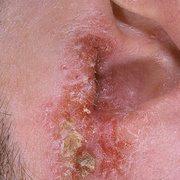 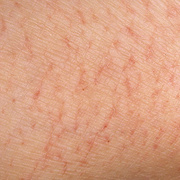 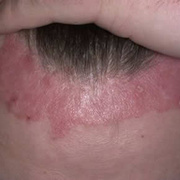 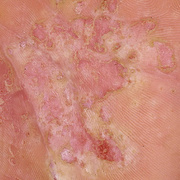 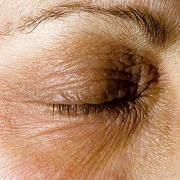 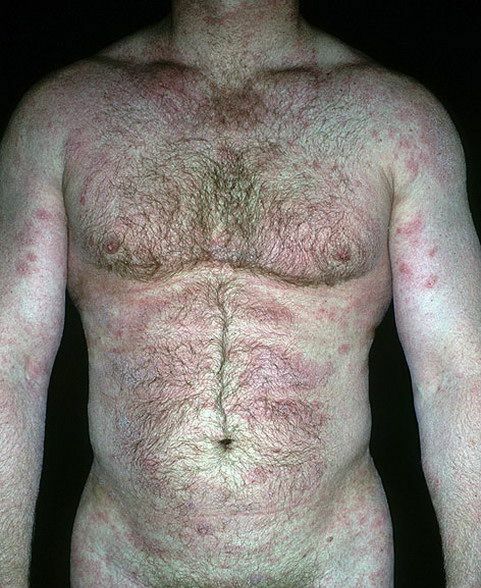 Although eczema is not as common on the stomach as it is on the limbs and face, it can happen. 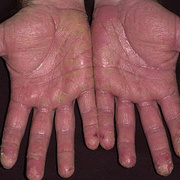 The condition is thought to be a mix of genetic and environmental factors and is often provoked by dry weather. 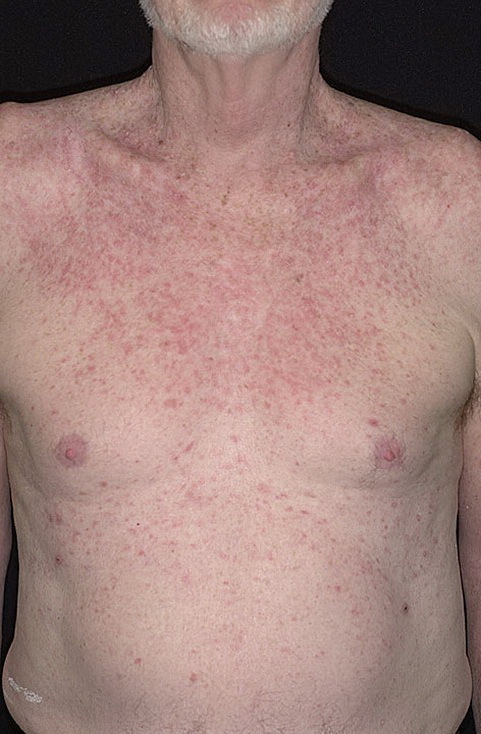 You should consult with a doctor if the area of the rash becomes tender, sore, and/or warm or if a large rash appears or spreads quickly. 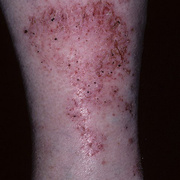 Other sudden changes in condition like nausea and vomiting should also be considered cause to get re-evaluated for possible complications or a more serious culprit. 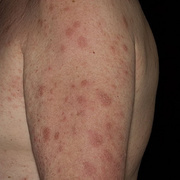 It is especially important that you see a doctor if the rash appears purple and you have not injured the area recently, as this could be a sign of internal bleeding.